hat better way to reward "man's best friend" than with delicious dog treats from The Peanut Shop of Williamsburg. 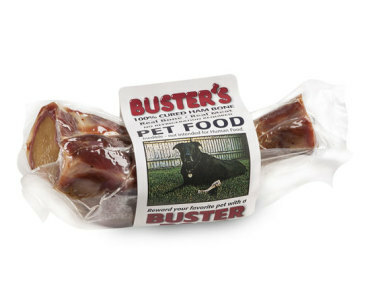 Made with human-grade ingredients by people who love their dogs as much as you do! Why wouldn't you give your canine friends the best? Dog gifts from dog lovers!